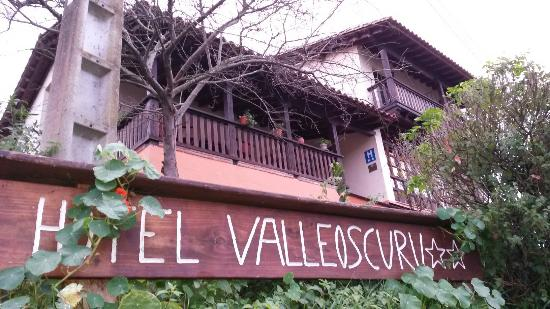 Located in the village of Tresgrandas, the Hotel Valleoscuru is located in a valley of extraordinary beauty, from which it takes its name. 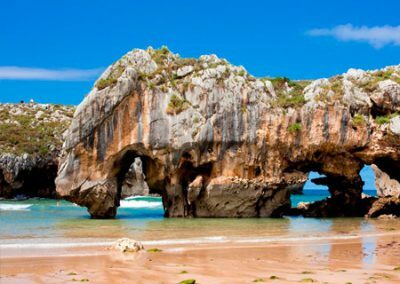 Belongs to the Council of Llanes, it is the perfect destination offering the variety between a beautiful coast and charming mountain range. 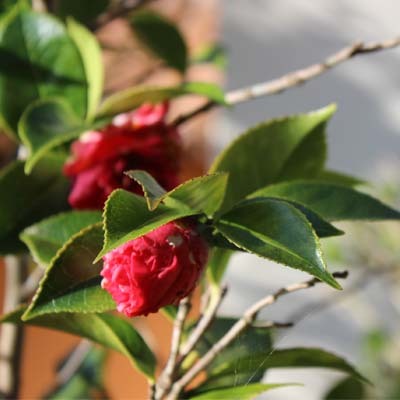 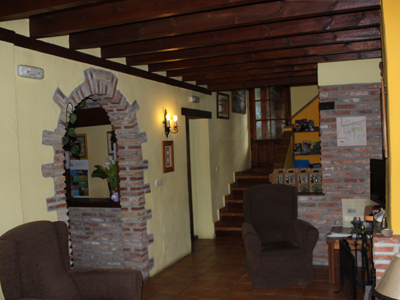 The hotel is located within a 1500m2 estate, surrounded by gardens, a small ecological orchard and a chestnut and oak forest. We have 10 themed rooms, 9 doubles and 1 room that can accommodate one or two extra beds, perfect for families. 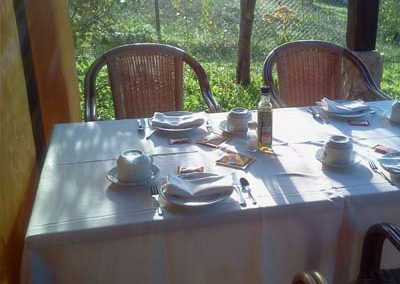 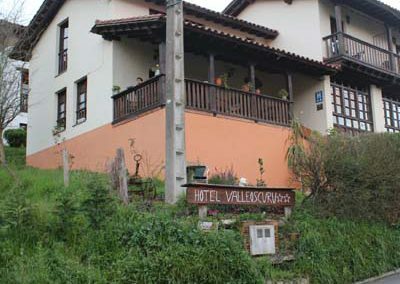 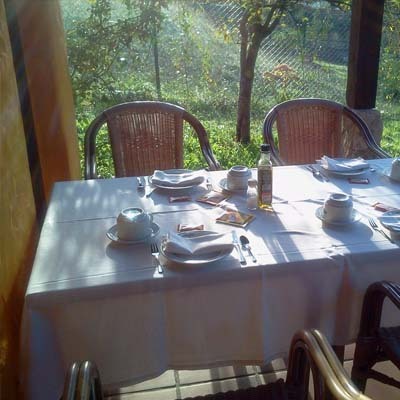 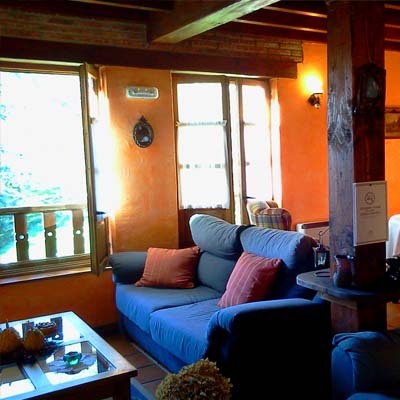 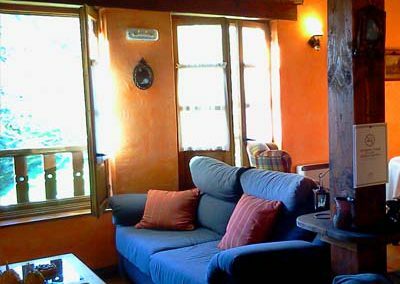 We want your stay in Valleoscuru to be much more than accommodation in a rural hotel in charming Asturias. 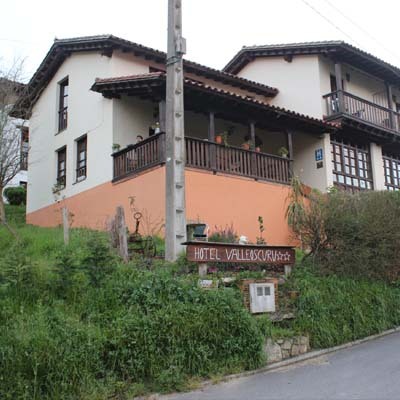 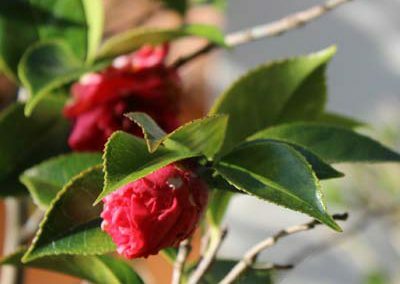 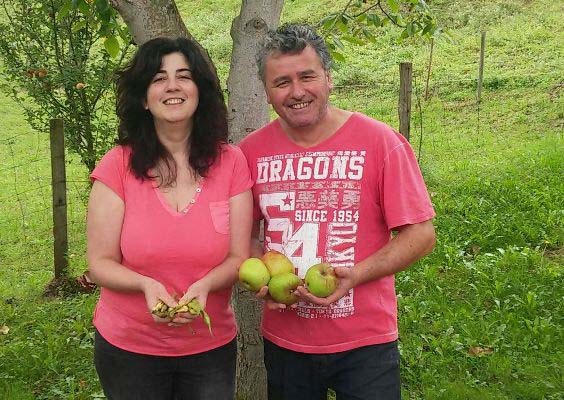 We want it to be an unforgettable rural experience in which you discover the gastronomy, the tradition and the Asturian customs in the first person. 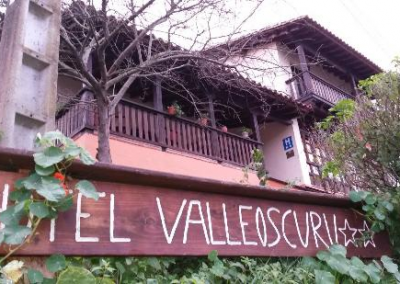 During your stay in Valleoscuru you will be able to “soak up” the Asturian culture and traditions with the experiences that we organize throughout the year in the hotel and the surroundings. 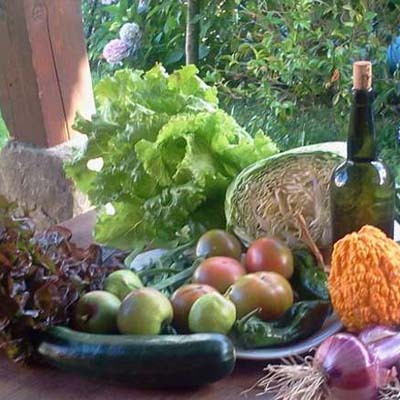 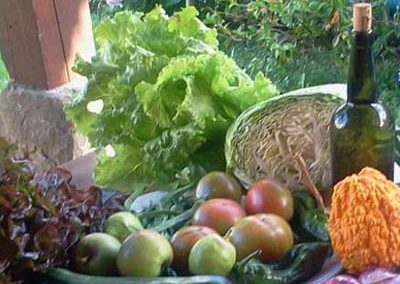 Classes of fabada during a weekend, collection of the apples with which we will make the cider and many other activities that we announce in time to organize your getaway.